Bayliss rolls out the latest and greatest in monster-sized sportfishing yachts. 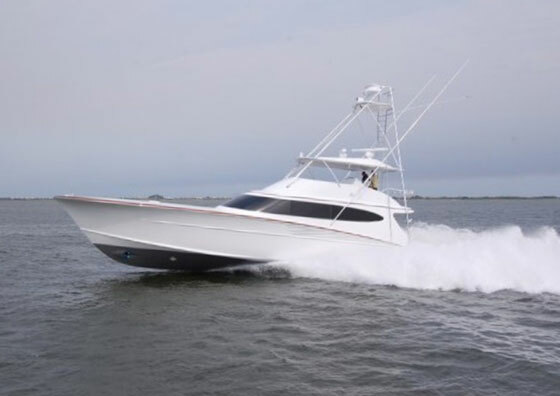 As long as Bayliss Boatworks keeps to their construction schedule and launches the 73’ Shark Byte in the next two months, there will be no question: this is going to be the biggest, baddest, best-built sportfishing yacht to hit the water in 2011. 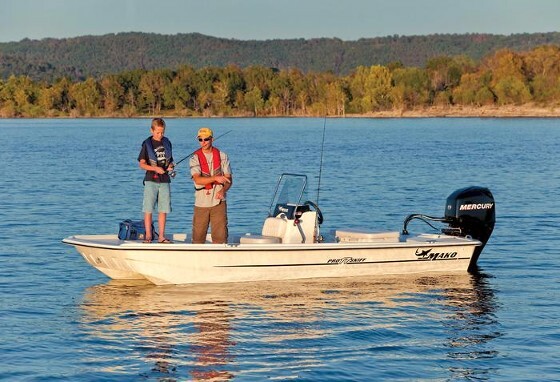 The Bayliss 73 is purpose-built for serious sportfishing. Cold-molded hull construction keeps her tough and light. 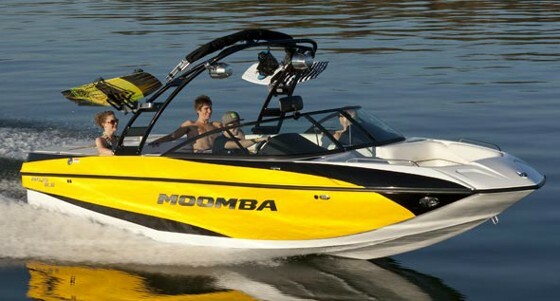 She’s powered by twin 2600-hp MTUs. 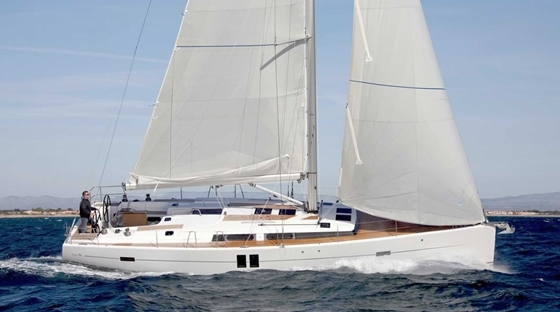 With a 73’ LOA and a 20’ beam, the new 73 hits the scales at a whopping 90,000 pounds. And while larger yachts will be splashed this year, those won’t be described as true hard-core fishing machines. The Bayliss, on the other hand, fits this description to a tee. 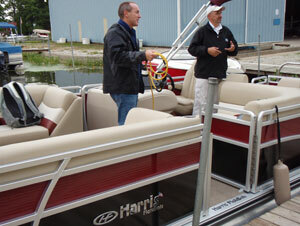 It sports features like a mezzanine-style cockpit with a transom fishbox/live well, a stainless-steel bait freezer with room for a season’s worth of ballyhoo, outriggers so long they’ll create a spread measured by yards instead of feet, and a center console bridgedeck helm design that will keep the captain in the action. The 73 is powered by a pair of M94 MTU’s with 2600 hp each, and it carries 2850 gallons of fuel. Yet even with all this heft and power, the Shark Byte will draw just 5’ 3”, thanks to prop pockets integrated into the hull. Speaking of the hull, like other Bayliss boats this one is constructed with triple-planked Okoume ply encapsulated in fiberglass. This cold-molding technique results in a hull that’s both lighter and stronger than common molded fiberglass, and since the wood is essentially a core material that’s sealed off from the environment, it’s no harder to maintain. 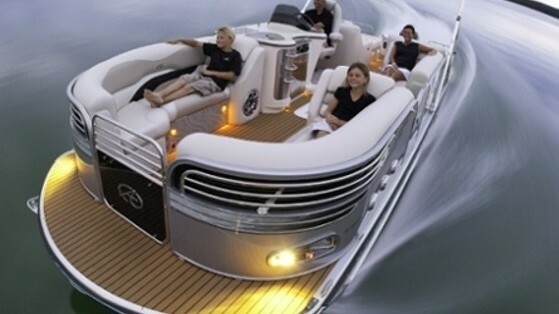 In fact, though cold-molding takes more time and expense than common boatbuilding techniques, its superiority is recognized and utilized by such legendary builders as Rybovich, Spencer Yachts (Read a previous post about the Spencer Yachts 70: Enclosed Bridge Battlewagon Deluxe), and Jarrett Bay Boatworks (read a previous post on the Jarrett Bay 46, A Sportfishing Boat Worthy of Nascar). Interior woodwork is also far more impressive than the norm. The saloon is crafted from a single tree, so the grain, character, tone, and color of the wood is consistent throughout. Cabinetry is book-matched throughout the four-stateroom, three-head accommodations. And the full-beam aft saloon windows will make it easy to watch your baits, even from the comfort of the settee. Then again, why sit inside? Get out there into the cockpit—don’t worry, it’s air conditioned—and enjoy the ability to fish hard-core style, from one of the most remarkable yachts to hit the water this year. 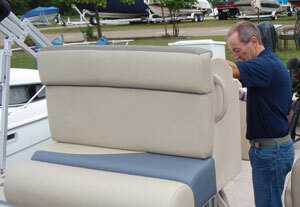 For more information, visit Bayliss Boatworks.